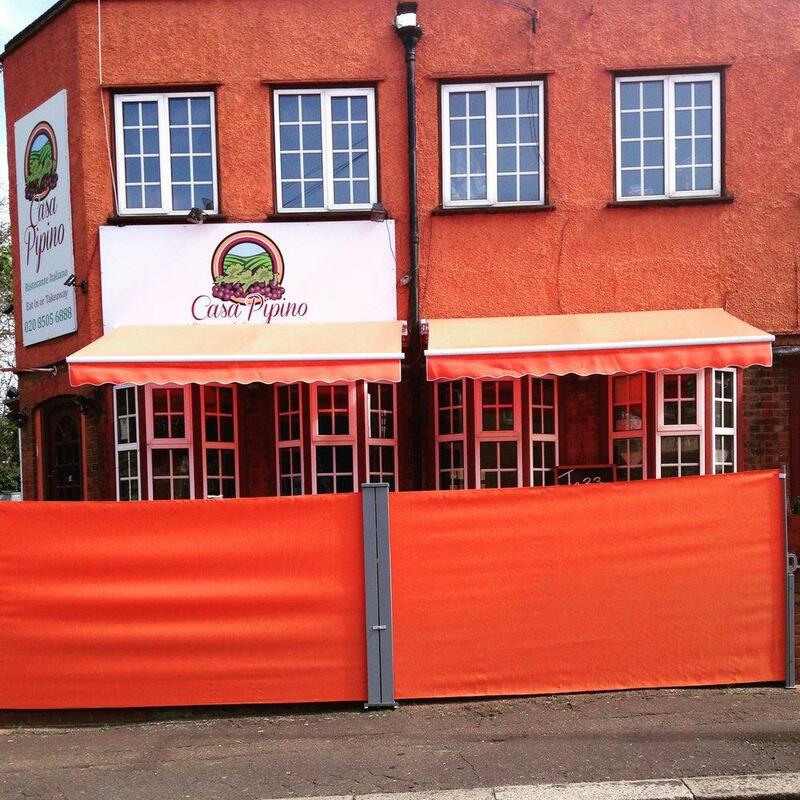 Come to this place and try Italian and Mediterranean cuisines. Taste perfectly cooked BBQ ribs, tuna and steamed mussels to form your opinion about this restaurant. Tasty tiramisu, chocolate cakes and lemon dessert can make a deep impression on you. Come here and have delicious wine, limoncello or sambuca. Order good americano or great tea, it's a must when visiting casa pipino. This place with takeaway food is good for those clients who like to have supper on the go. Most guests state that the staff is well-trained. Service at this spot is something one can call fabulous. You will pay adequate prices for your meal. 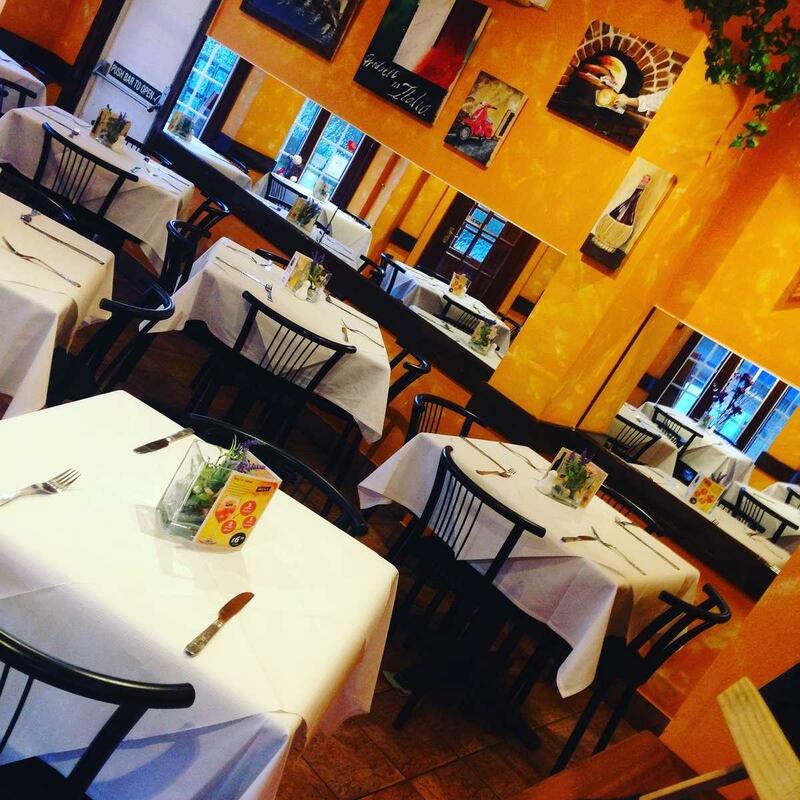 At this restaurant, people can enjoy the lovely atmosphere and fine decor. 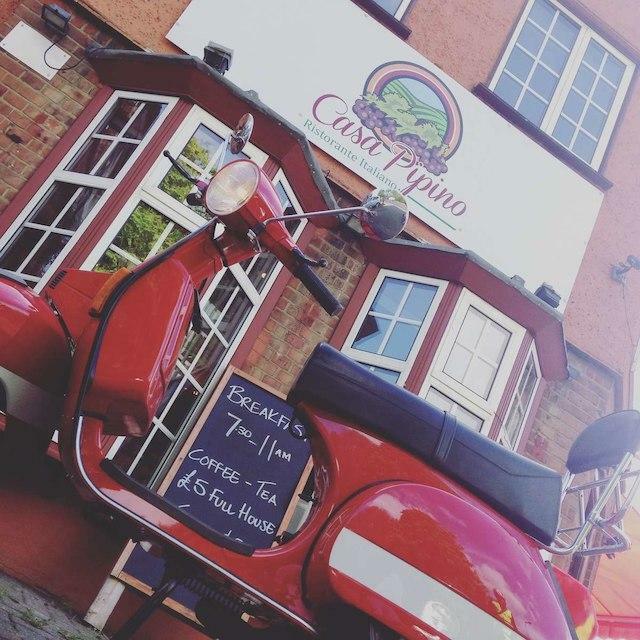 Casa pipino earned 4.5 on TripAdvisor. We went there for breakfast on a Wednesday around 09.45. Completely shut? 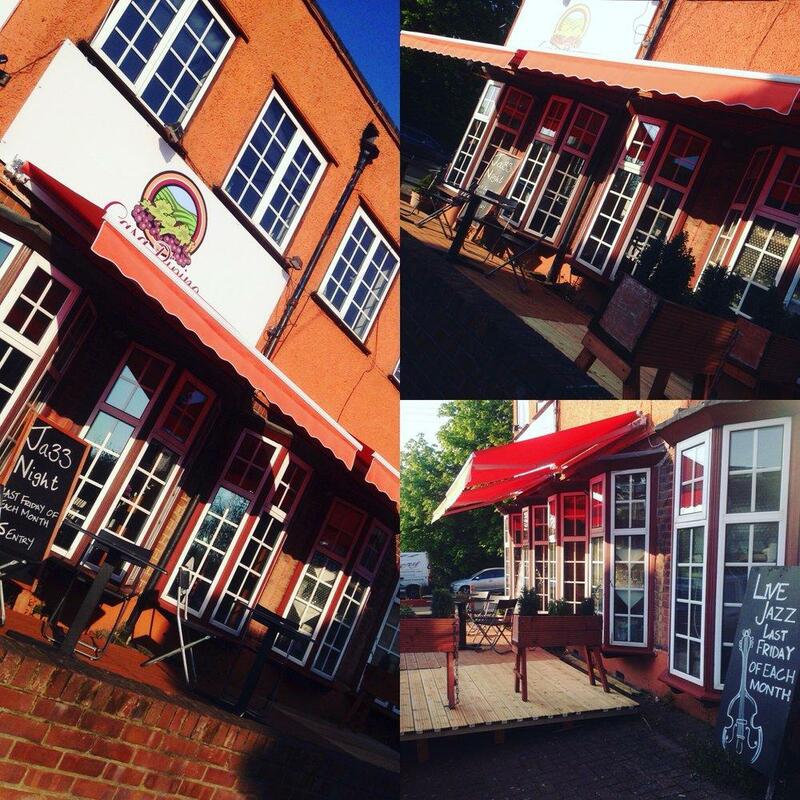 The best Italian restaurant in Woodford and Chigwell area. Fair prices and outstanding food and service. Great selections of wine, and special dishes every day.